We are continually working towards improving our quality of service. By taking a moment to complete this questionnaire, you will allow us to target areas that need improvement. 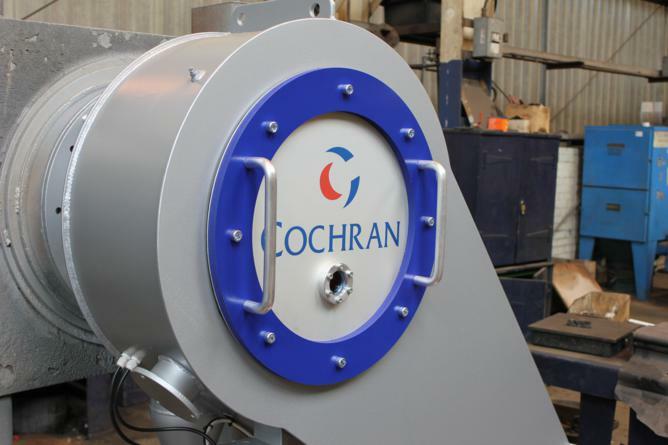 At Cochran Ltd, we are continually working towards improving our quality of service. By taking a few minutes to complete this Questionnaire, you will allow us to target those areas that need improvement. Please tell us what we could do to improve the quality of support and service we provide?